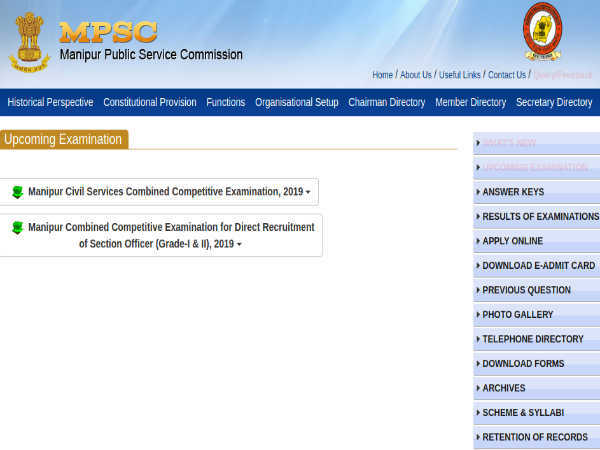 The Manipur Public Service Commission (MPSC) has invited online applications from eligible Indian nationals for filling 376 vacancies to the post of Section Officers (Grade-I & II) in multiple departments of the Manipur State government comprising Public Works Department, Water Resources, PHED, Minor Irrigation Department, Manipur and State Power Corporation LTD (MSPCL) in Civil and Engineering disciplines. The online application process towards the same will start from 24 January 2019 and will close on 07 February 2019 by 12:00 pm. Name Of The Posts Section Officers (Grade-I & II) in Engineering Departments. Educational Qualification Diploma in Civil Engineering/Electrical Engineering/ Telecommunication Engineering/Electronics and Communication Engineering/Computer Science and Engineering/IT Engineering. 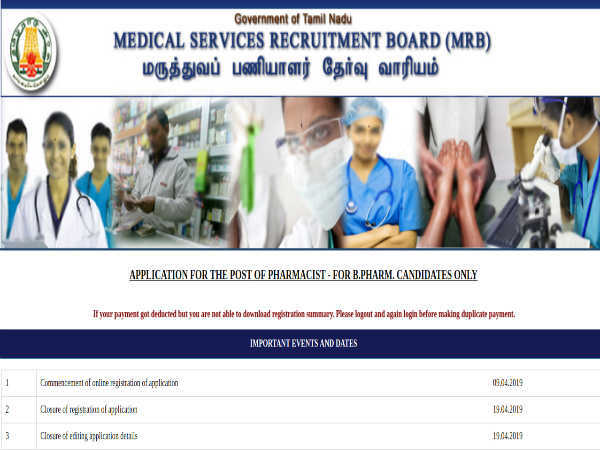 Desirous candidates applying for the post of Section Officers (Grade-I & II) through MPSC Recruitment 2019 must have attained 21 years of age as on 01 July 2019 and not exceeded 38 years, with a relaxation (upper age limit) of up to 5 and 3 years for SC/ST and OBC candidates, respectively. He/she should also be able to speak Manipuri dialect or any of the Tribal dialects of Manipur. 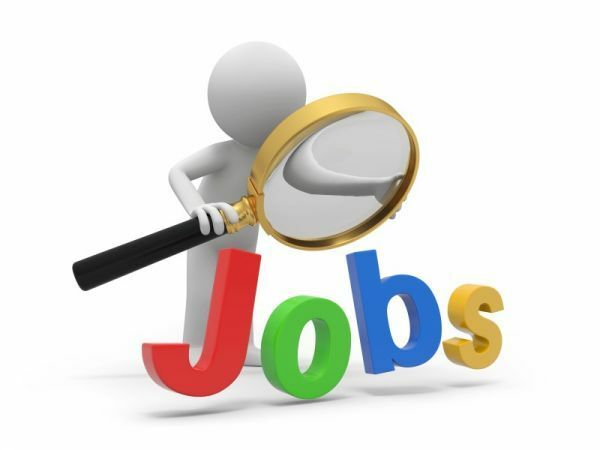 Candidates applying for the post of Section Officers (Grade-I & II) through MPSC Recruitment 2019 must possess a Diploma in Civil Engineering (Civil Post), Electrical Engineering (Electrical Post) and Telecommunication Engineering/Electronics and Communication Engineering/Computer Science and Engineering/IT Engineering (IT Post) from a recognised University/Institute. The selection of candidates as Section Officers (Grade-I & II) through MPSC Recruitment 2019 under various departments will be done through a Competitive Examination to be conducted on the 24, 25, 26 and 27 of February 2019 in Imphal. Section Officer Grade-I (Civil) - Rs 9,300/ - Rs. 34,800/- per month. 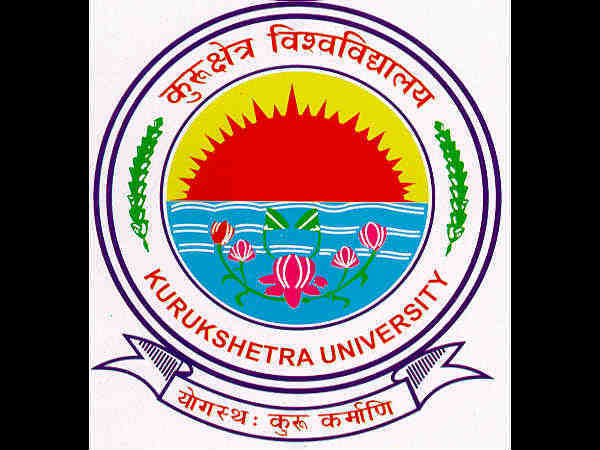 Section Officer Grade-II (Civil) - Rs 5,200/ - Rs. 20,200/- per month. Section Officer Grade-I/Deputy Manager (Electrical) - Rs 9,300/ - Rs. 34,800/- per month. Section Officer Grade-II/Assistant Manager (Electrical) - Rs 5,200/ - Rs. 20,200/- per month. Deputy Manager (IT) - Rs 9,300/ - Rs. 34,800/- per month.